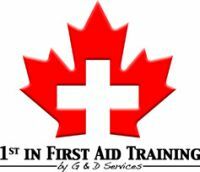 What if I could tell you that you are related to a great Canadian hero like Laura Secord? How would this make you feel? 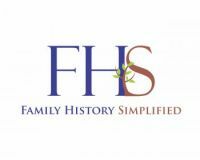 At Family History Simplified, we believe roots are important and we can help you reconnect with your past. We are all here today because we all have roots. A family we came from. A genealogy rich with lives, loves, achievements, joys and trials. Our family history defines part of who we are. Understanding where we came from connects us to both past and future. We provide private and online classes to help people learn English.